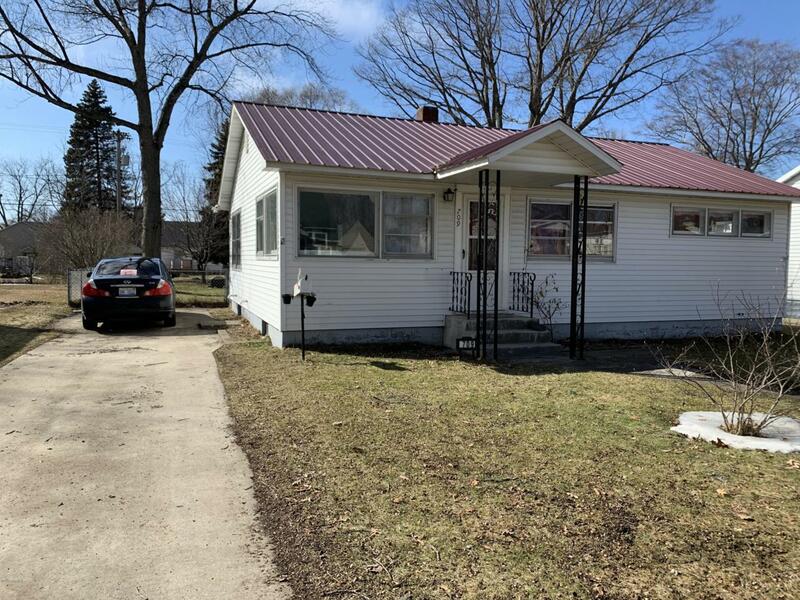 Northside, City Of Ludington - 3 Bedroom, 2 Full Bath RANCH style home with Full Basement. 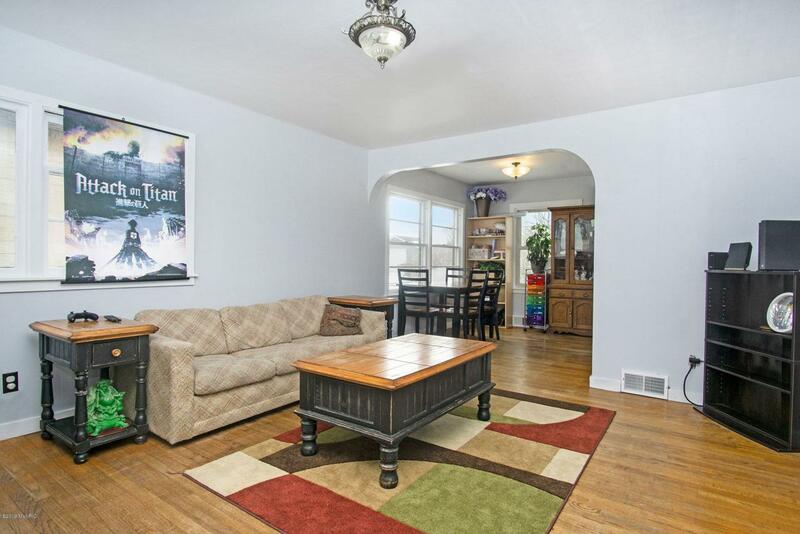 Hardwood flooring in the Living Room/ Dining Room and Spacious Kitchen Home has Plenty of Windows for Natural Lighting. Master Bedroom, Master Bath w/Soaker size Jacuzzi Tub. 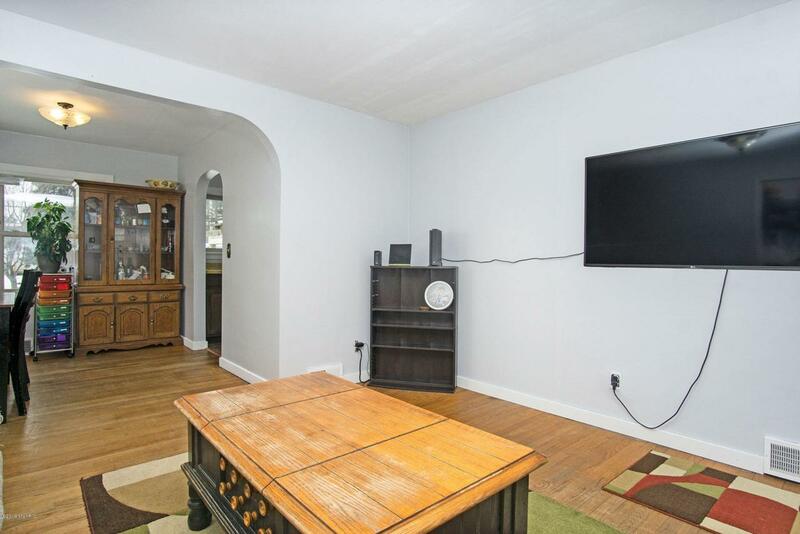 Full Basement offers a Family/Recreation Room area along with Laundry and Plenty of Storage. Metal Roof, Freshly painted interior and Newer Pex Plumbing. 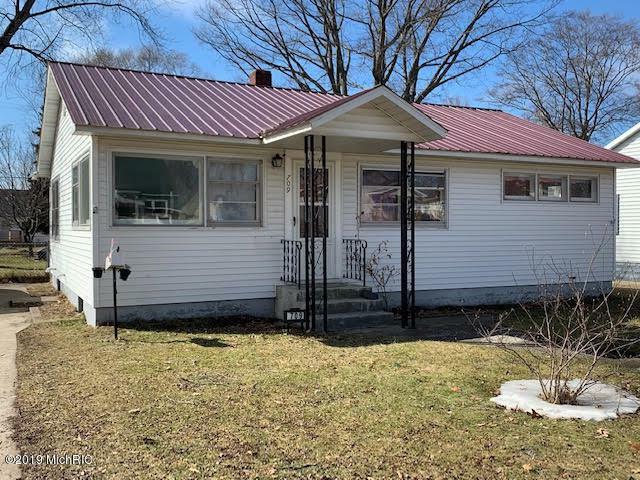 Full City Lot with Fenced Back yard and Decking for enjoying those relaxing evenings with Family and Friends. Located Just 7 Blocks from Downtown Shopping, Marinas, Restaurants, Parks and the Sugar Sand Beaches of Lake Michigan at Stearns Park.